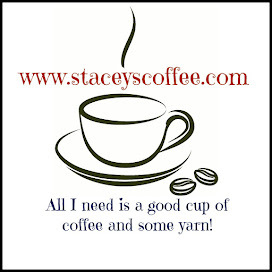 I share my yarn projects here and talk about exercise & life but not so much my work. 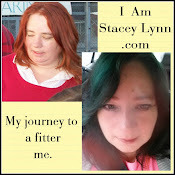 I guess that's because this is my personal blog and while balloons are lots of fun, they are also what I consider a job. I love going to work most days, but it's still work. 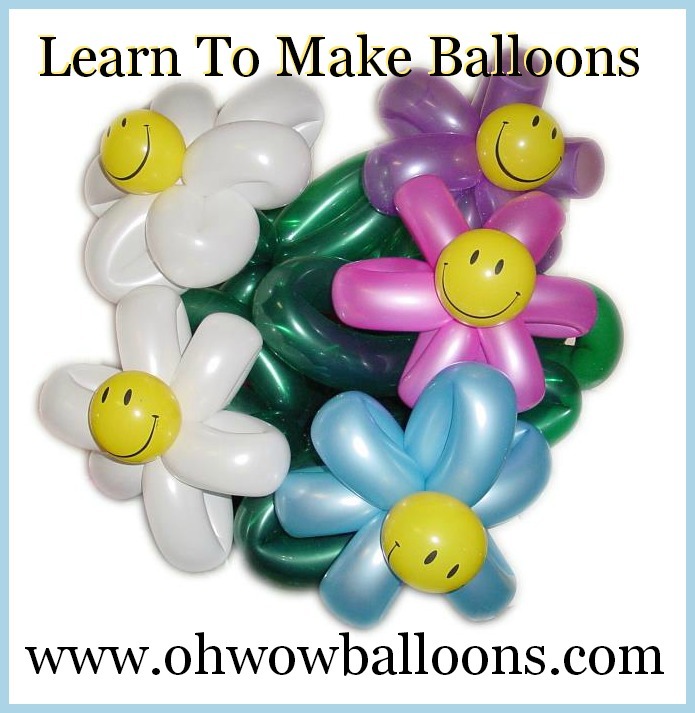 so I've decided to add another blog with balloon patterns on it. A few years ago we wrote several books of balloon instructions and since we don't publish them any more I've decided to post the patterns. It will take awhile - one of the book has 60 different sculptures.